Requisition between businesses and clients happen more often than one may think. 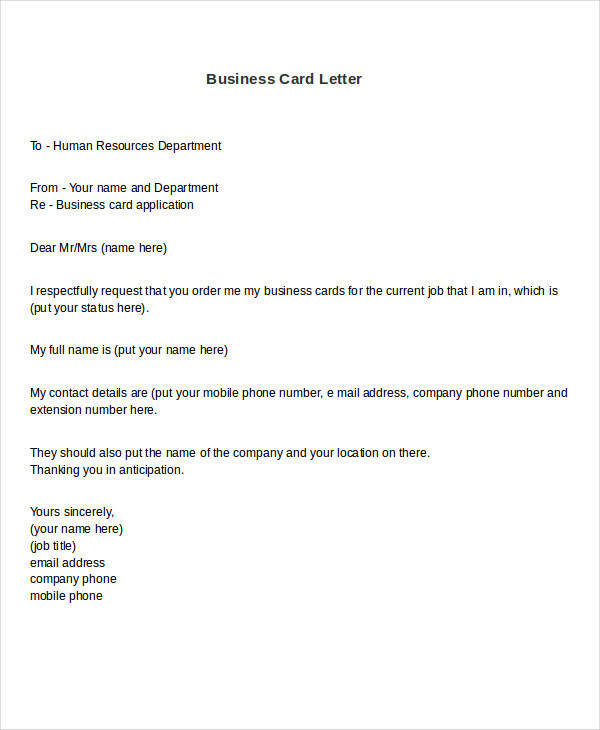 To make requests more formal, clear, and precise, letters can be used. The Format should be taken into consideration to ensure that all details about the request are presented in an orderly manner. 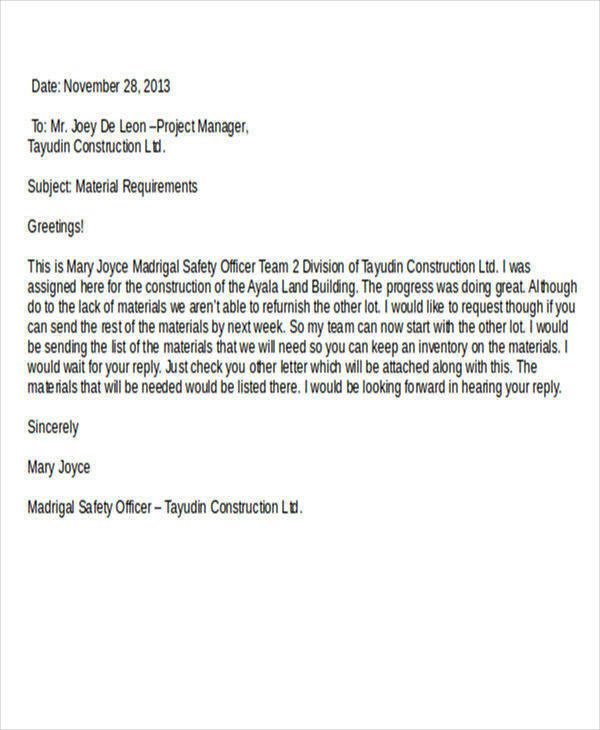 If you are looking into Requisition Letter samples to refer to, we have made it more convenient for you! You can find a lot of samples to refer to on this very article. These samples have been drafted to make your letter-writing task easier. We assure you that all the samples can be downloaded free of charge! Peruse through the samples we have by scrolling down. 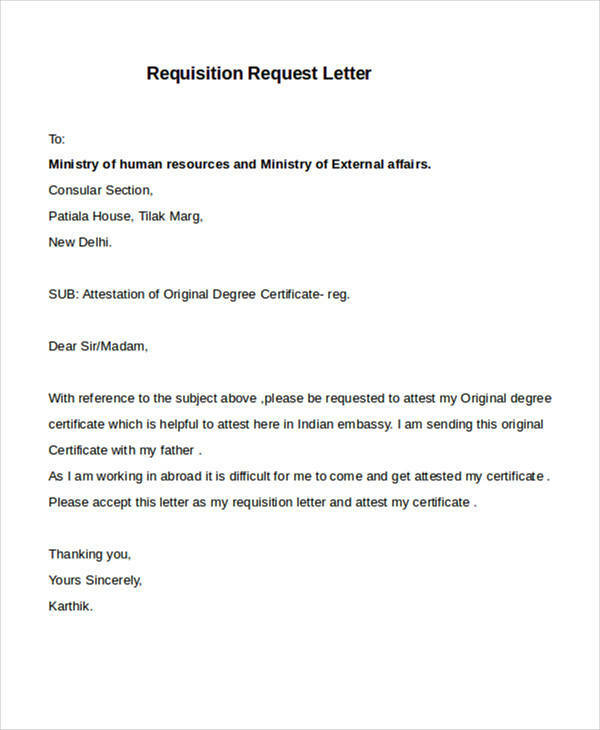 What Is the Meaning of Requisition Letter? 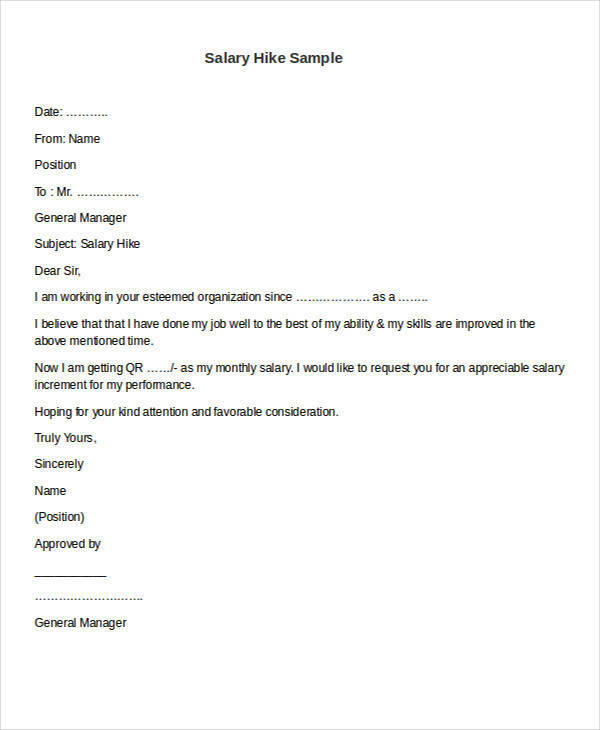 A requisition letter is a written demand that is considered to be formal in nature. Usually, they are written by consumers when they ask for a favor from an organization or a company. 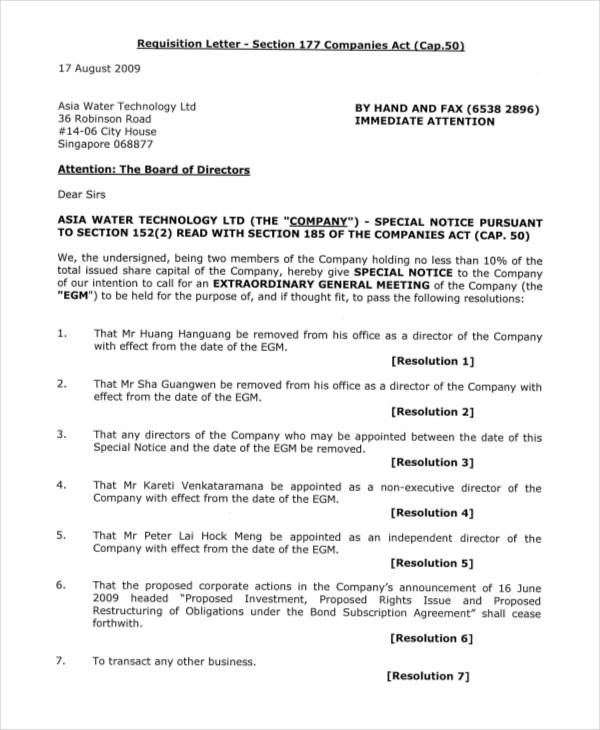 Since these are considered to be formal letters, structure, content, and format are given special attention in order to avoid misunderstandings and confusion. 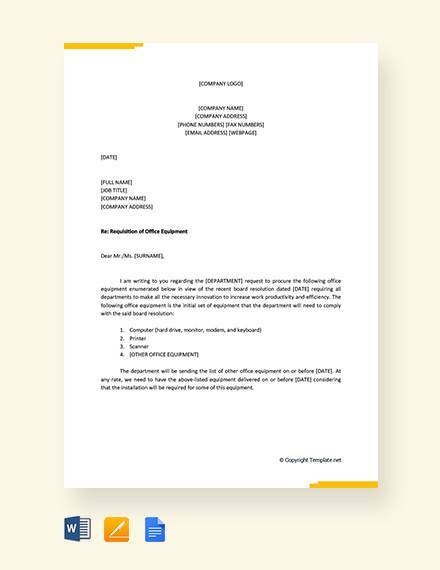 How to write a requisition letter might stir up quite a confusion. 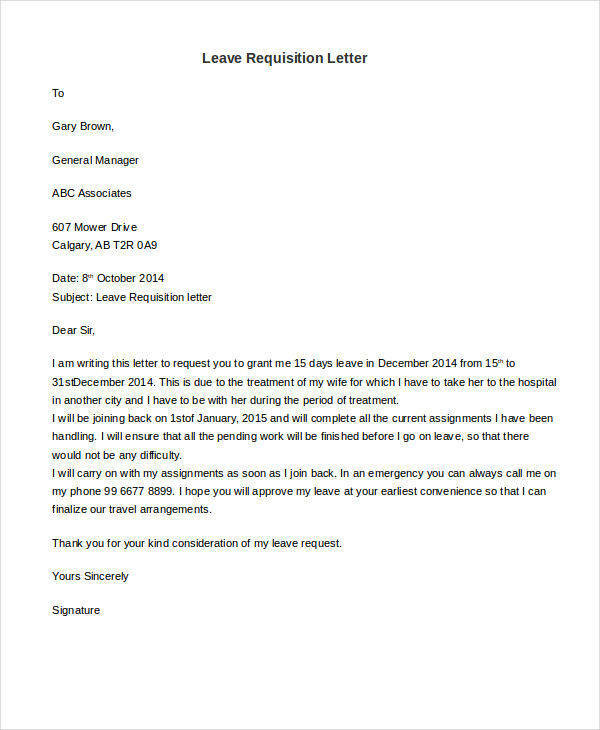 This is why we have put up Letter Examples that you can refer to whenever the need to make one arises. 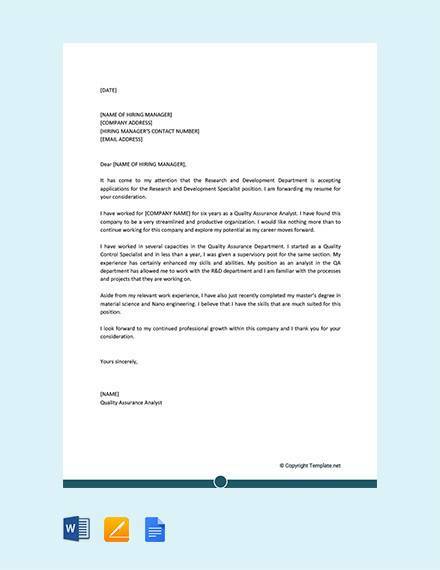 A job requisition letter is typically written if you are applying for a job in an organization/company or when you want to Request for a possible job opening for the future. To be targeted to ensure that your letter will be received by the correct person. Instead of addressing it to the HR department, you can address it to the manager. 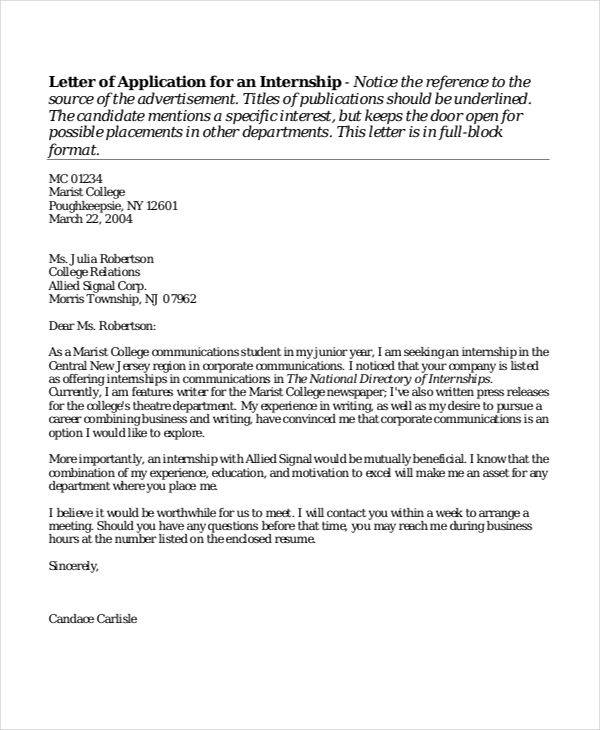 To be in the same format as any regular cover letter. To have the correct enclosures (i.e. resume or CV). 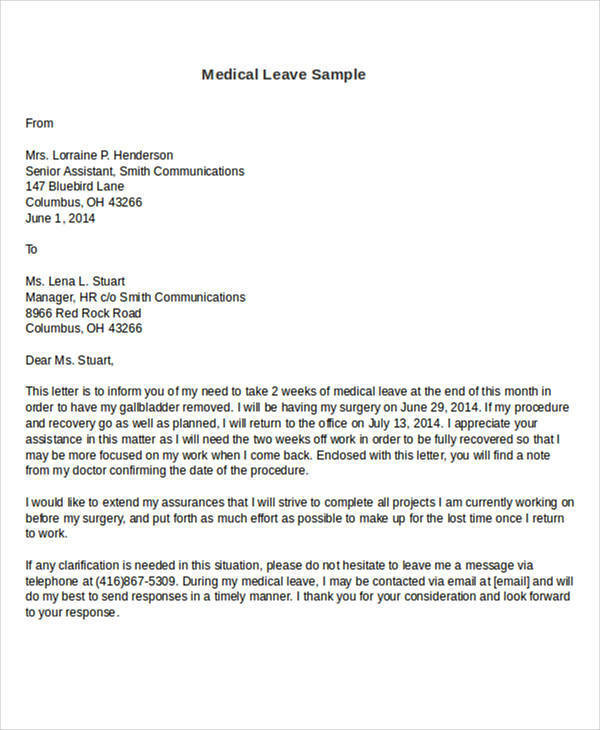 To reflect your personal contact information for easier communication between you and the organization. 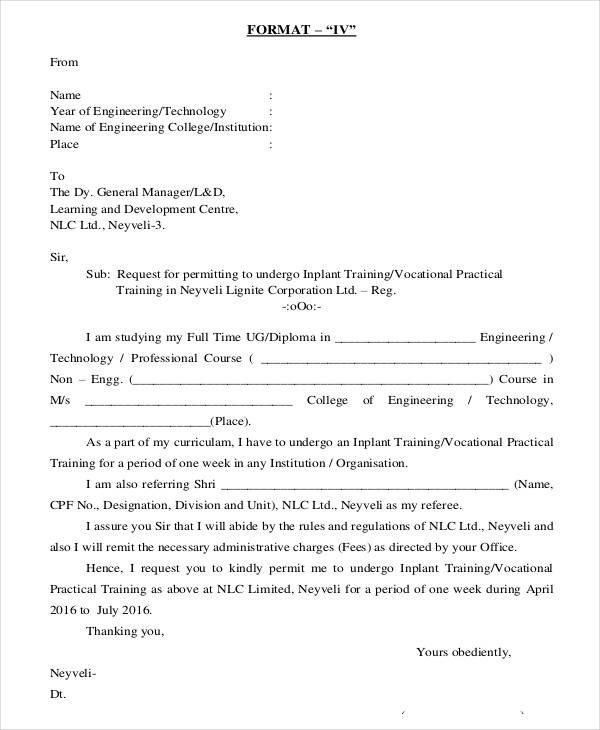 This type of requisition letter is usually written to formally demand an experience certificate from your current company. This is likely required when you start applying for other organizations. 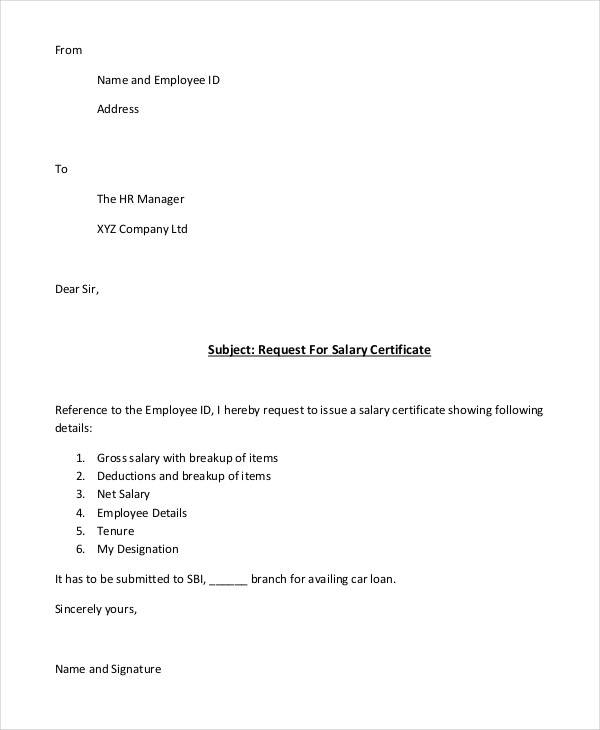 The requisition letter format for an experience certificate usually emphasizes that the need for such document is an urgent manner. Be sincere with your request. Do not sound too demanding since it can hurt your chances of being granted an experience certificate. Clearly state the reason/reasons why you might be needing the experience certificate. Keep the tone of your letter formal and professional. Make sure you review your letter over and over again to ensure that you avoid grammatical mistakes as well as spelling mistakes. 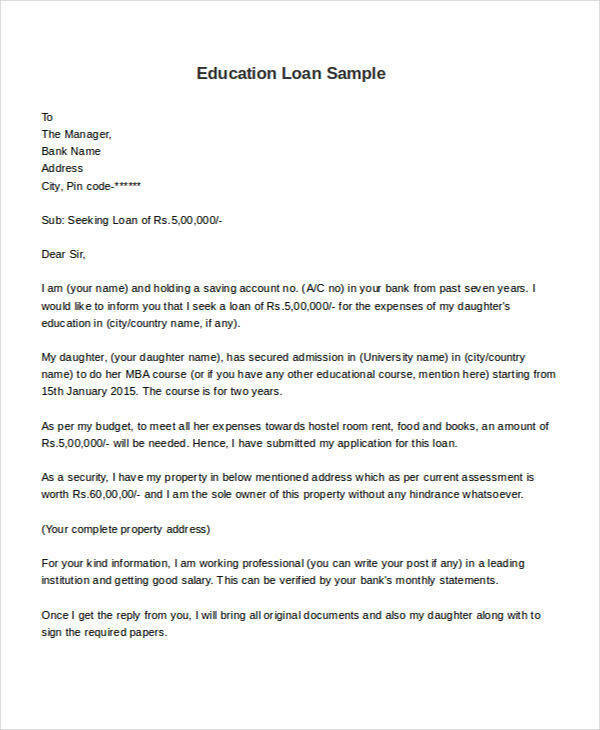 A requisition letter to principal is usually written by a student who is requesting to be admitted to the school or asking for the appropriate forms and procedures that are needed to be followed. 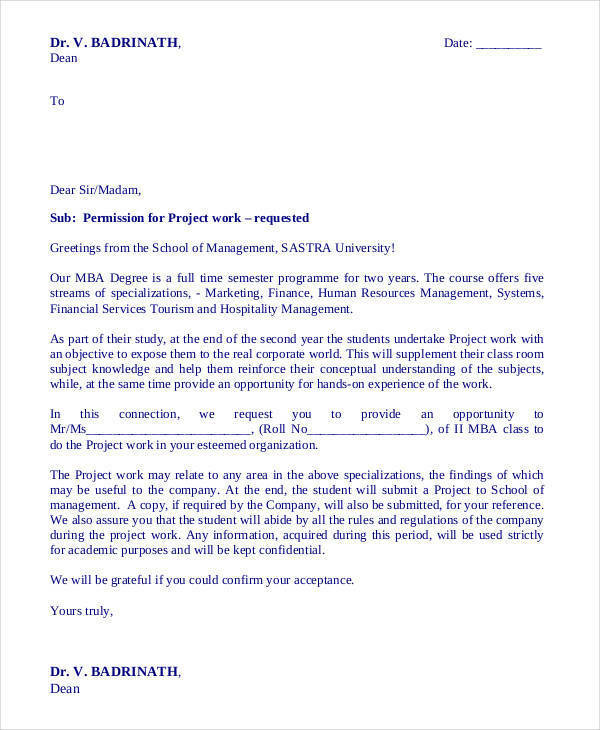 This letter will request information about the courses offered and guidelines about the application process. Express your utmost interest about getting admitted in the university. Be polite and express respect toward the university. Clearly state why you are interested in becoming a student in the university/college and why you would like to take up courses with them. Just like any letter, a thorough review of the letter is needed in order to avoid misspelled words and errors with regards to grammar. 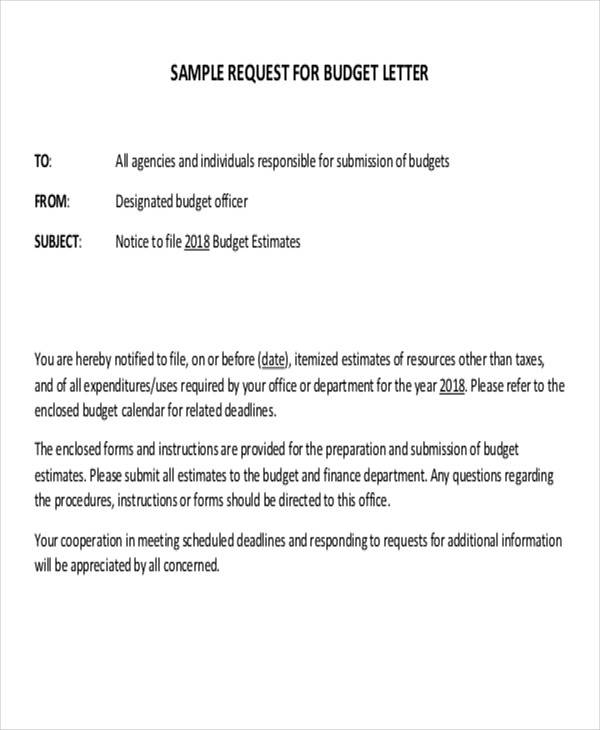 You may also check out Sample Requisition Letters for more sample and guidelines about writing requisition letters. 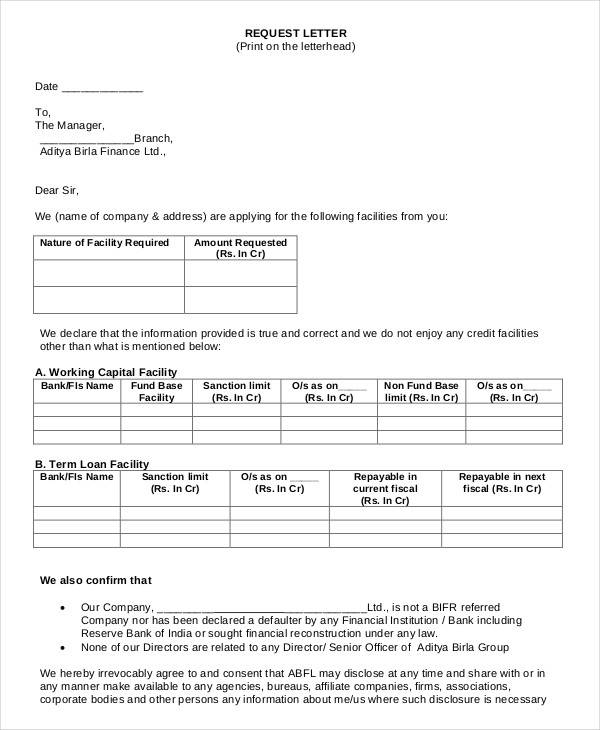 To write a bank requisition letter, you should properly state in your letter what you need from the bank and tell them whether this is an urgent matter or otherwise. 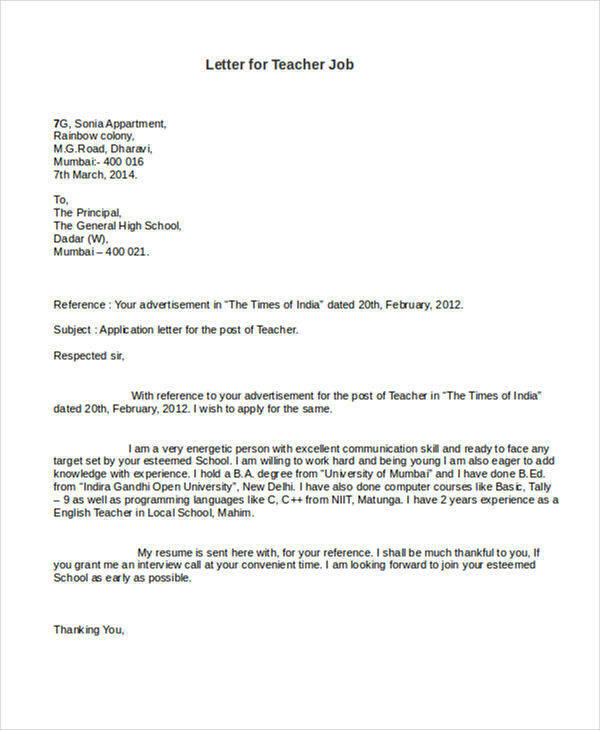 You can check out more formats and writing tips in Reference Request Letters. These information are vital to ensure that everything is covered and that all materials needed will be provided. Need donations? 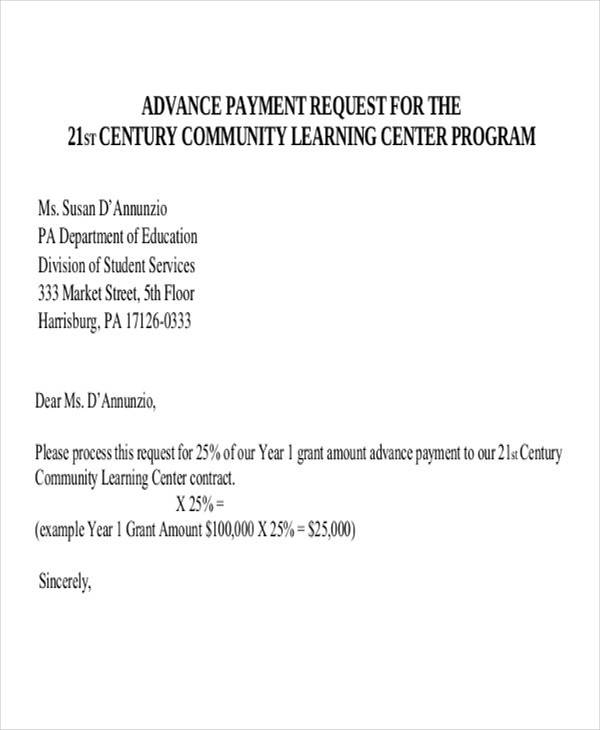 You can take a look at our samples for Donation Request Letters. 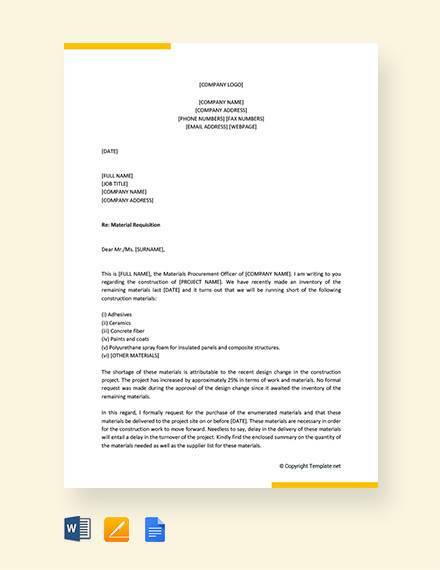 Requisition letters have been a good means of communication between businesses and between a business and client. 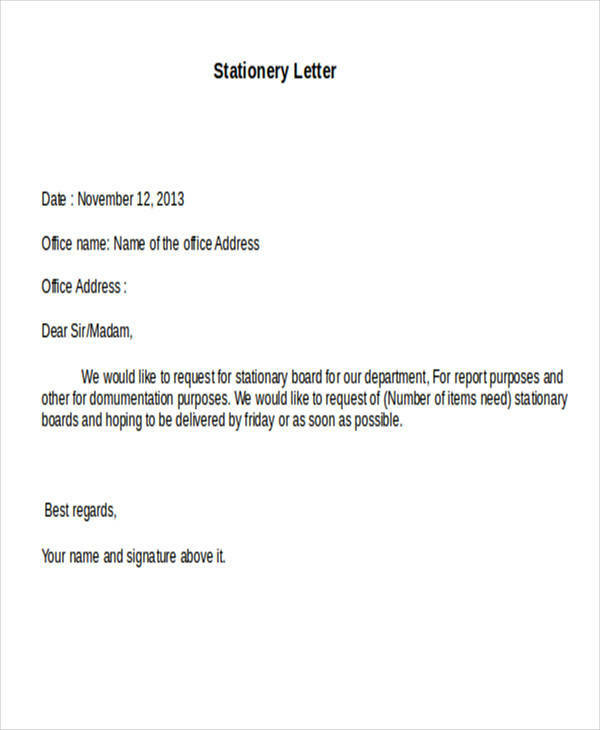 It is a basic letter used to meet the requirements of the person or entity who wrote the letter. 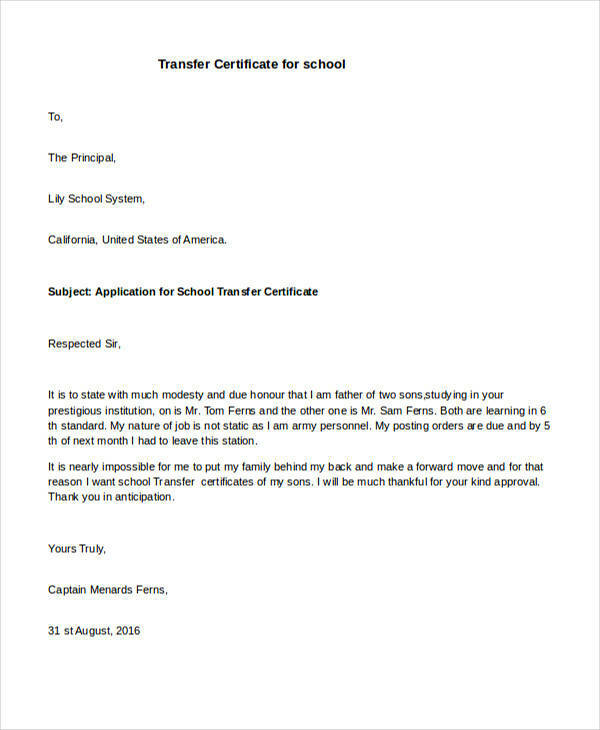 It is typically in a formal/business letter format and tries to persuade the recipient to push through with the request. The subject, which is usually in bold and is a brief description of the letter’s intention. 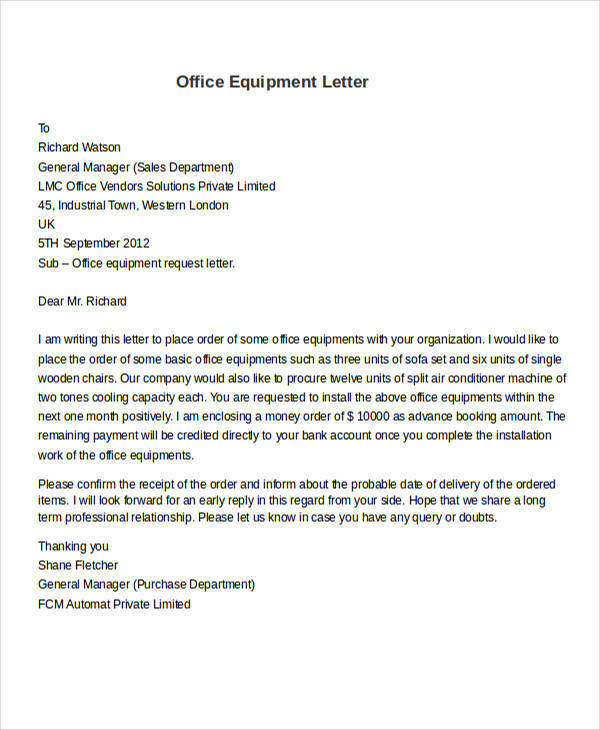 Should the letter be sent via email, this is the subject line. There’s is no need to put it in the letter proper. The body of the letter, which will basically talk about what the letter is all about and a concluding paragraph that will thank the reader for taking their time to read through the letter. 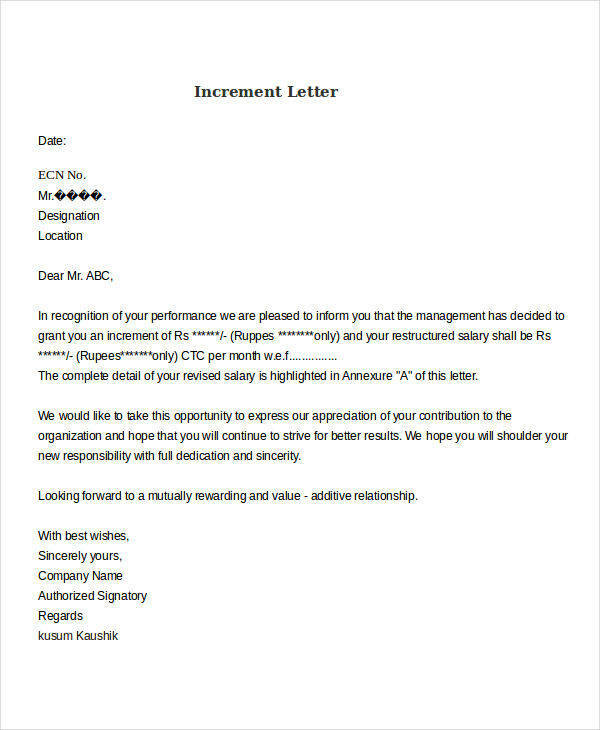 The letter will end on a positive note such as looking forward to putting more value to the relationship. An ending salutation, which will be followed by the name and signature of the sender.